On today series of America’s Next Top Model, “The Final Countdown” The finalists must pull off an extraordinary Paper Magazine photo-shoot spread. 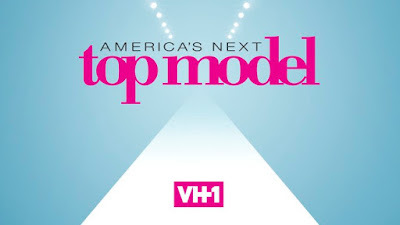 Later, the eliminated contestants return to hit the runway one last time before one of the final three is crowned America’s Next Top Model. Rita Ora And The Judges Present The Final Challenge Of The Competition….. Look below as the three finalists will be walking in the biggest runway show of their careers thus far. Don't miss the season finale of ANTM Wed March 8th + 10/9c on VH1.